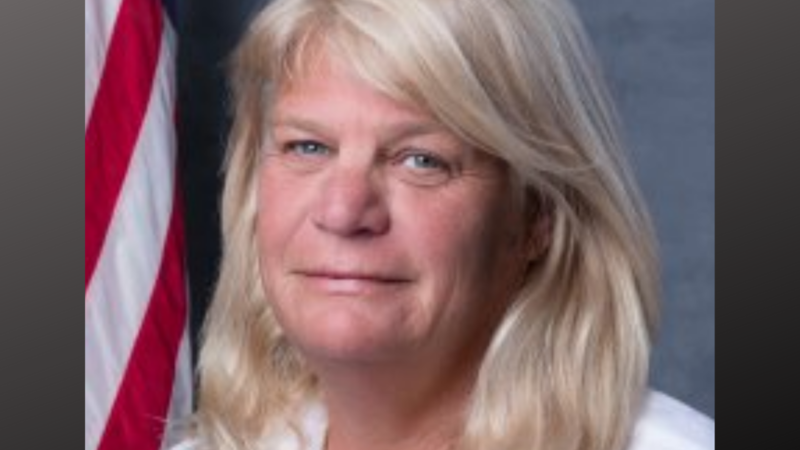 MADEIRA BEACH, Florida — Commissioner Nancy Oakley is being accused of sexually harassing a former city manager. The Florida Commission on Ethics issued a report on its findings that Oakley possibly violated state law because she was "exhibiting inappropriate behavior" when she licked the city manager's face at a fishing tournament in 2012. The report said there was testimony from multiple witnesses saying Oakley also touched the then-city manager inappropriately, and that she was intoxicated. The city manager didn't report the incident out of fear of losing his job, the Commission on Ethics reports. He filed a formal complaint against Oakley in 2017 when she filed for re-election. Upon election, she and another commissioner and the newly elected mayor suspended the city manager, who says they knew the ethics complaint against Oakley was pending. According to the Miami Herald, Oakley resigned to avoid being fired. Since the issue was brought to light in public, others have said Oakley behaved in a similar manner toward them, according to the Miami Herald. The sponsor of the fishing tournament where Oakley allegedly licked the city manager said she had licked his face and the faces of volunteers at other fishing tournaments. Oakley has not been reached for comment, the Herald reports. A Florida politician allegedly made a habit of licking men’s faces. She’s now resigned.